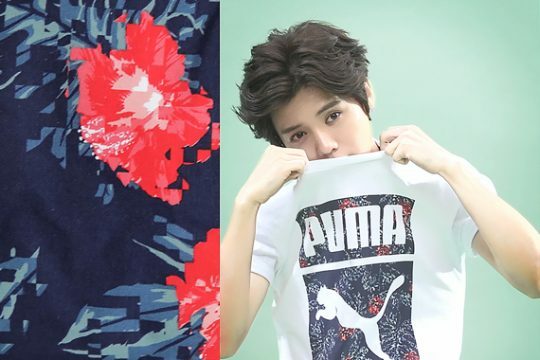 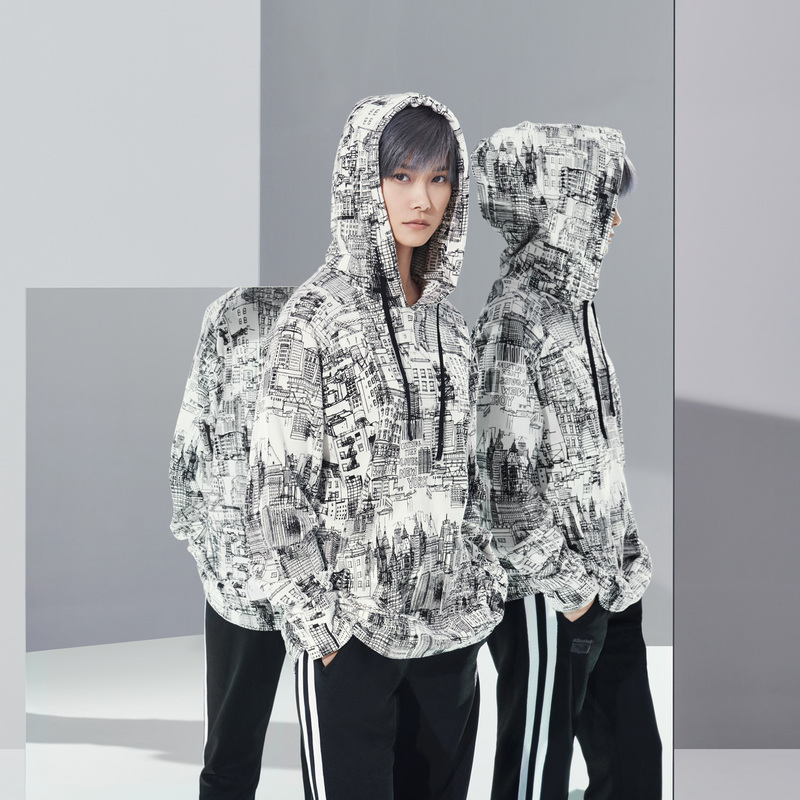 We created a video lookbook with Chinese popstar Lu Han to support key “Summer Attack” footwear and apparel for Puma’s Spring / Summer campaign. 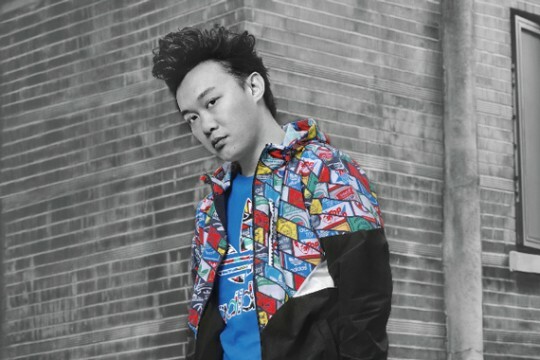 Staying true to yourself and your sense of style can be tough in our busy lives. 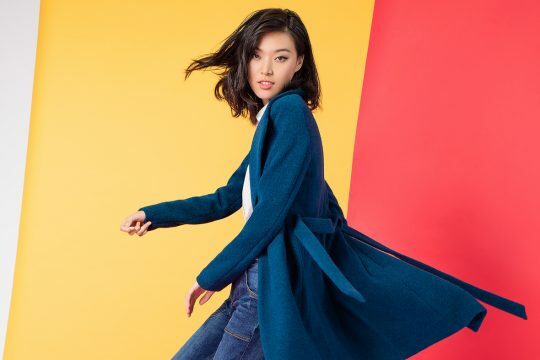 There’s work, there’s home, there’s nightlife, there’s ‘weekend casual,’ there’s on the street, in the park, and everything in-between. 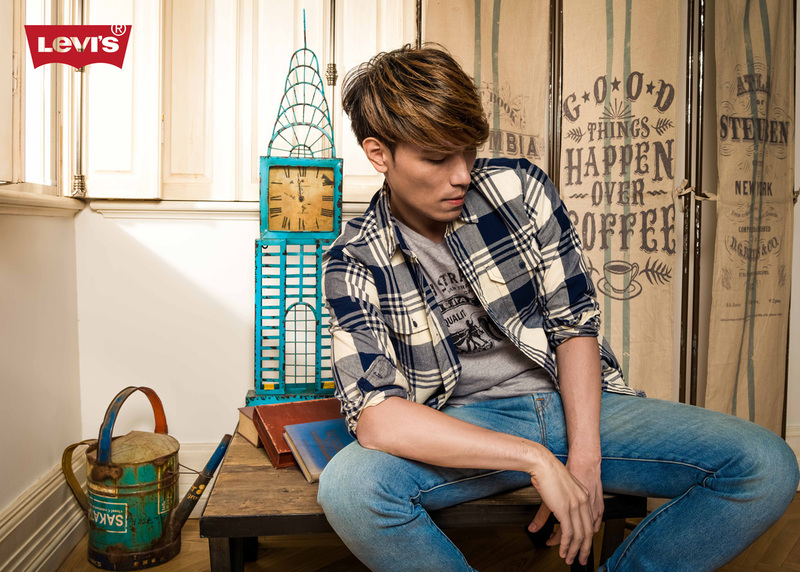 These different places and occasions present us with too much to think about when it comes to our daily looks. 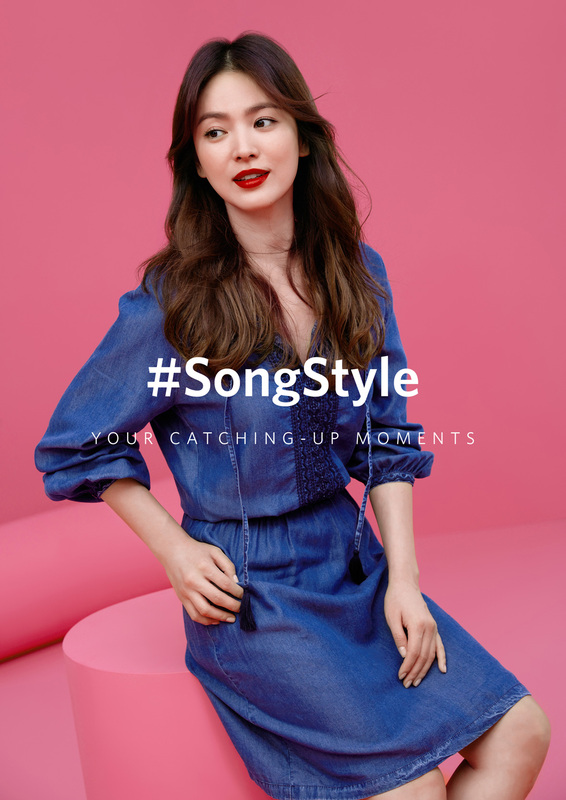 We collaborated with ESPRIT and Korean A-List Actor Song Hye Kyo to create a FW campaign to inspire everyone’s daily style. 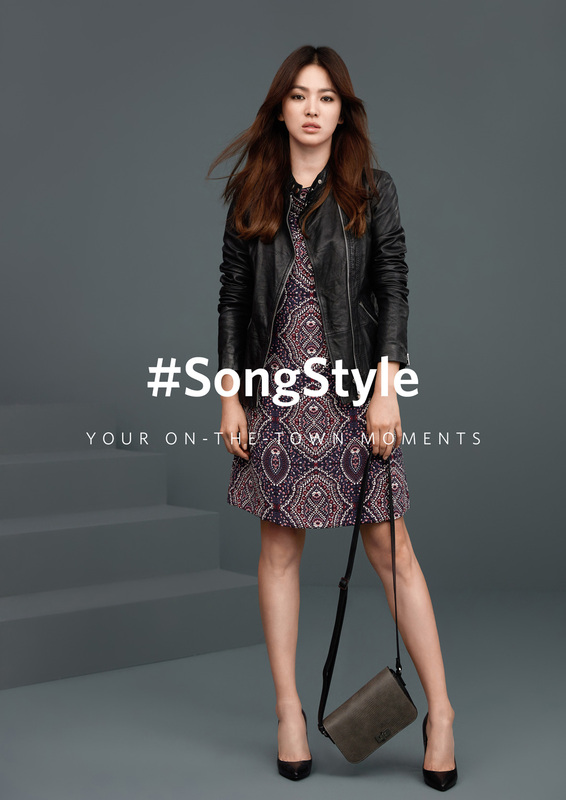 In a journey through her ‘every occasion,’ Song shares with us #SongStyle and how she puts together looks for the many occasions life presents us. 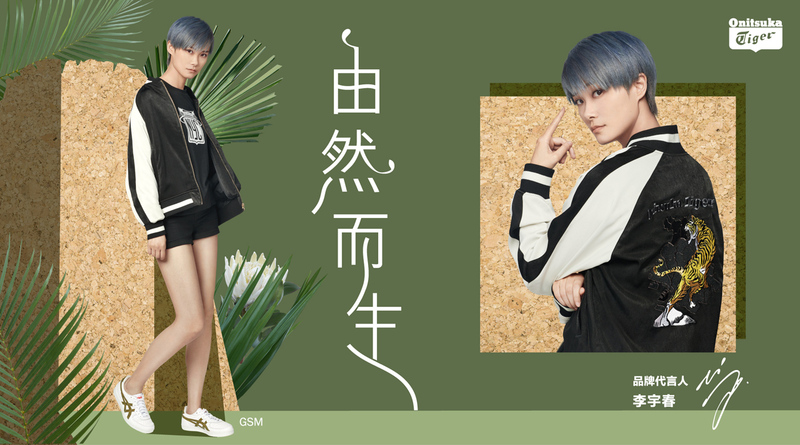 The print campaign (shot by Zo Sun Hi) is coupled with a series of fun, animated GIFs and stereographs showcasing seasonal products, as well as a campaign mini-site. 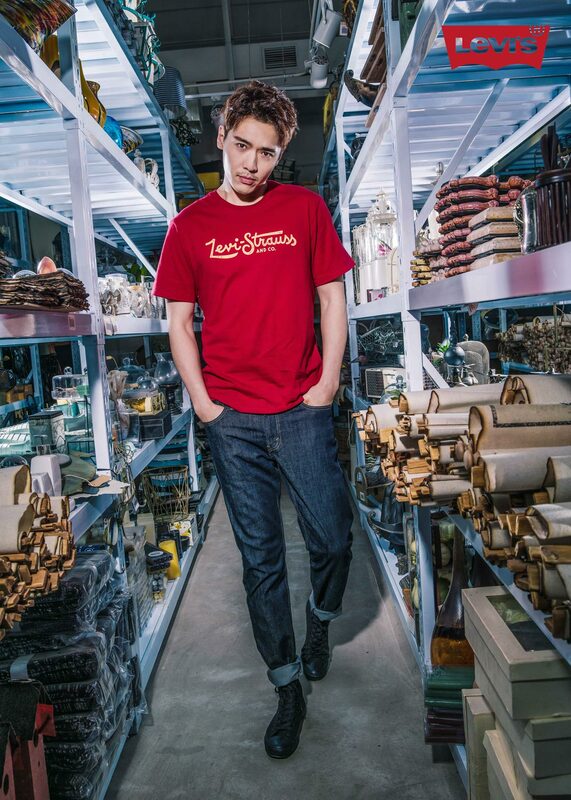 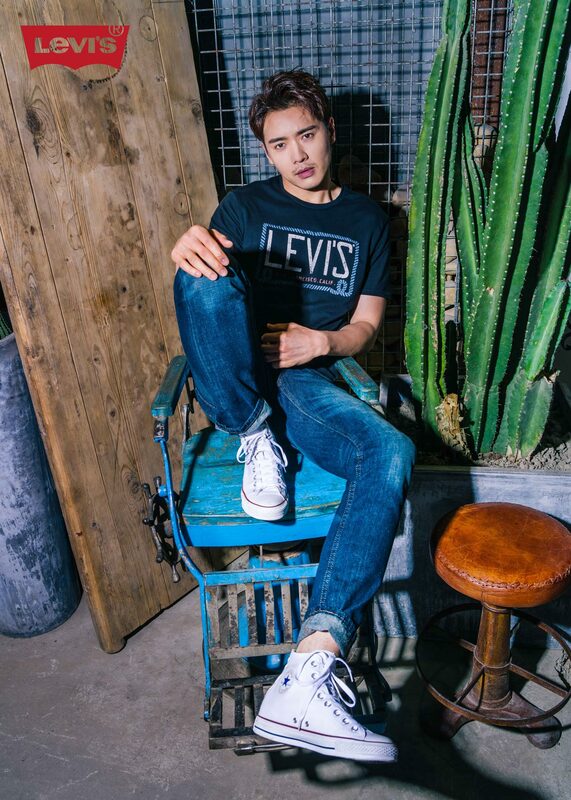 We created a summer campaign lookbook for Levi’s mens line. 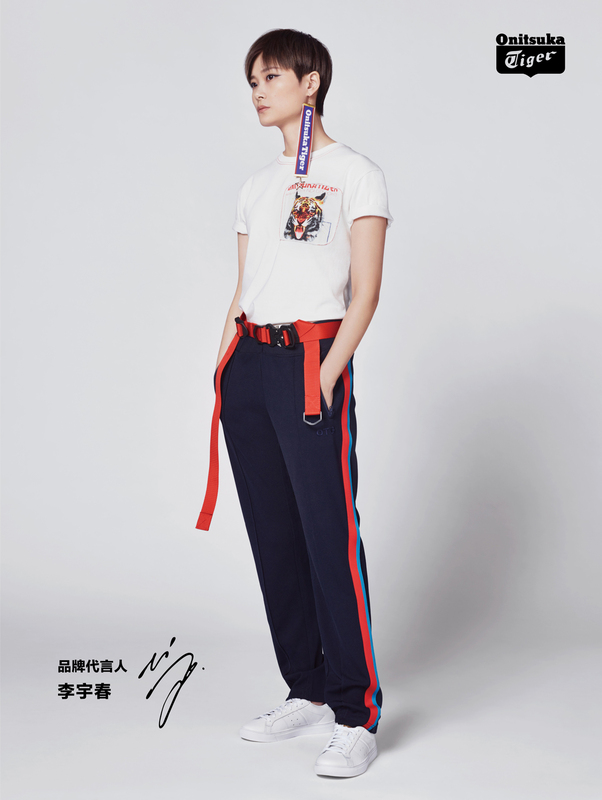 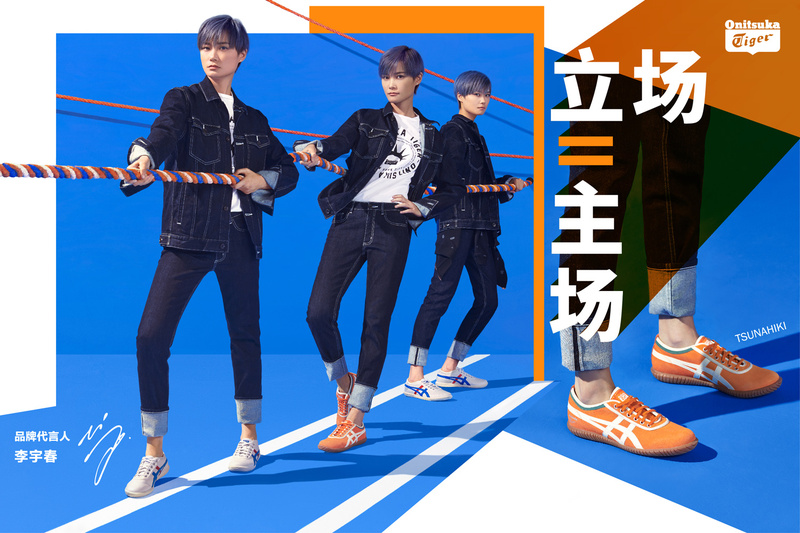 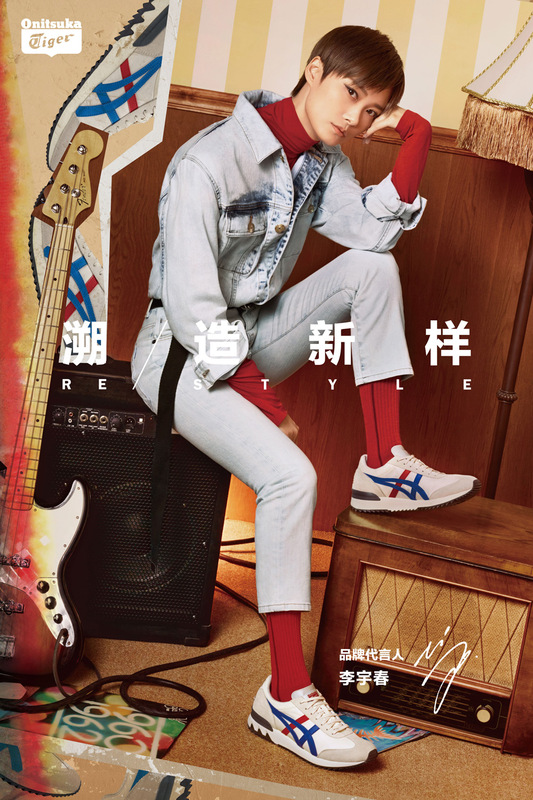 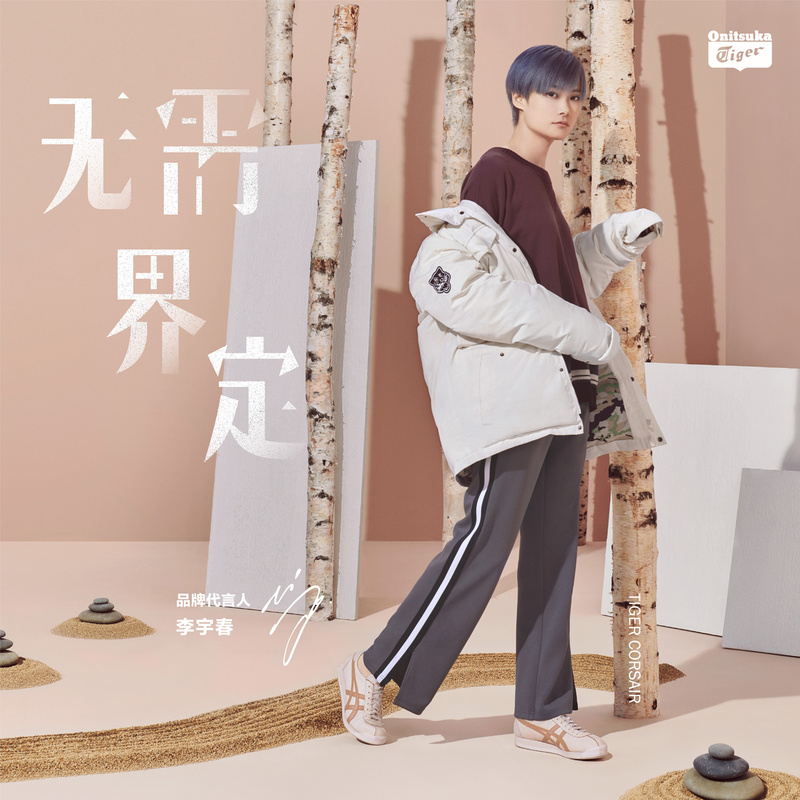 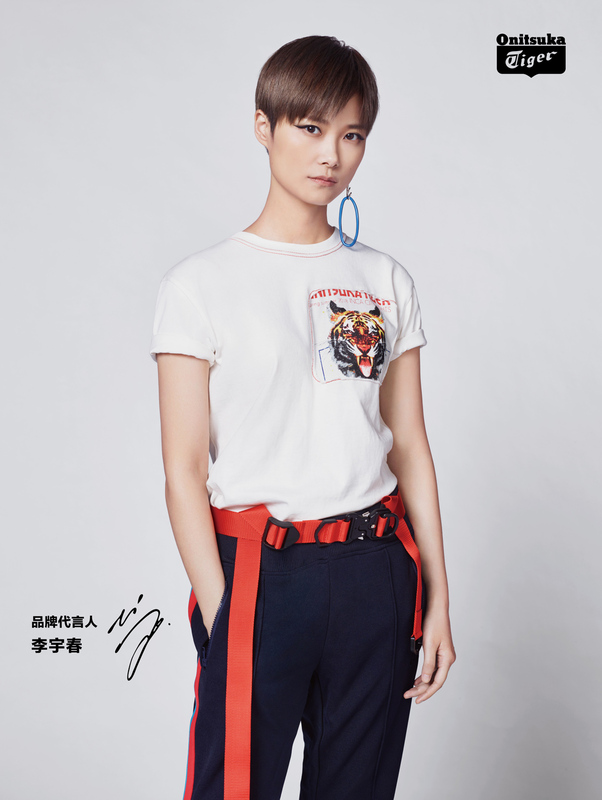 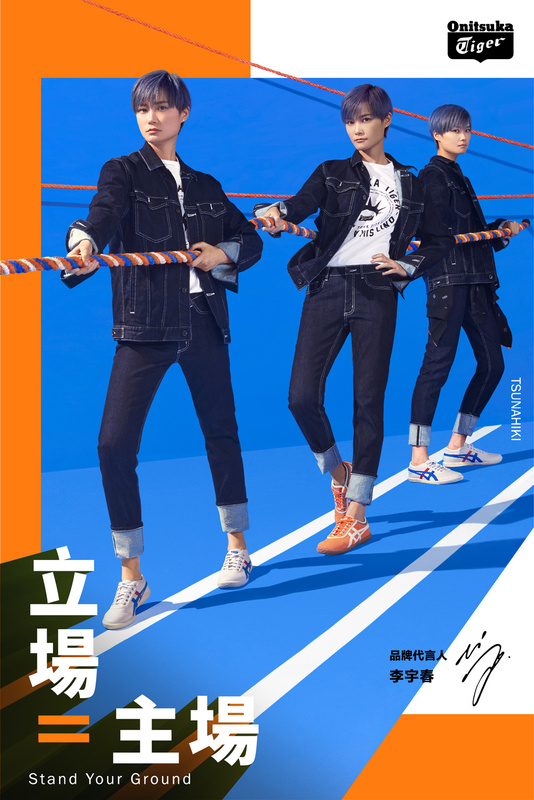 The campaign features celebrity brand ambassadors Gao Yunxiang (actor) and Yang Zongwei (songwriter / pop star). 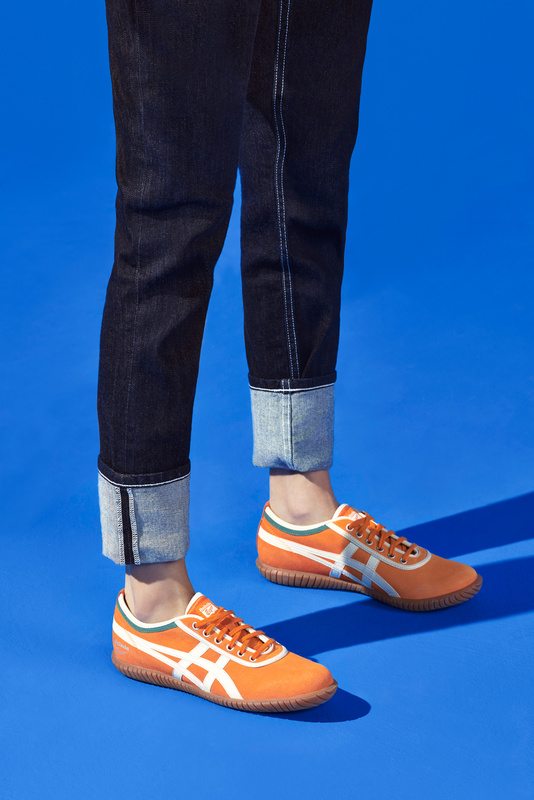 The imagery tells a story of classic Americana aesthetics while showcasing seasonal denim looks. 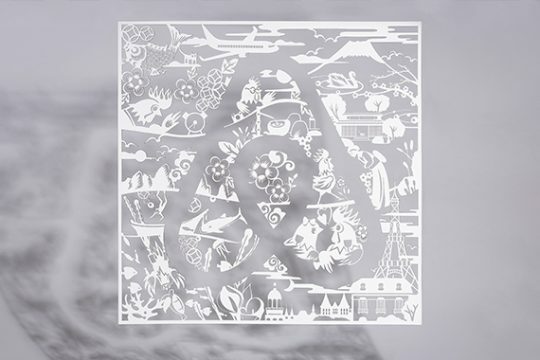 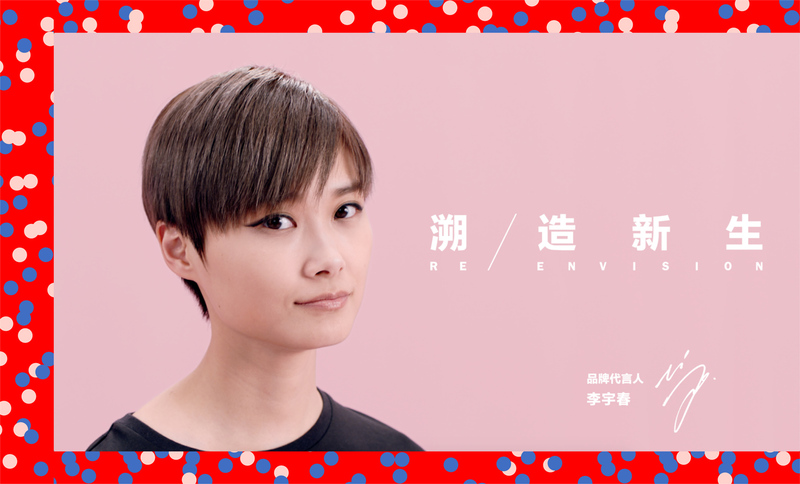 The campaign was shot on location in Shanghai by agency creative director Adam Schokora. 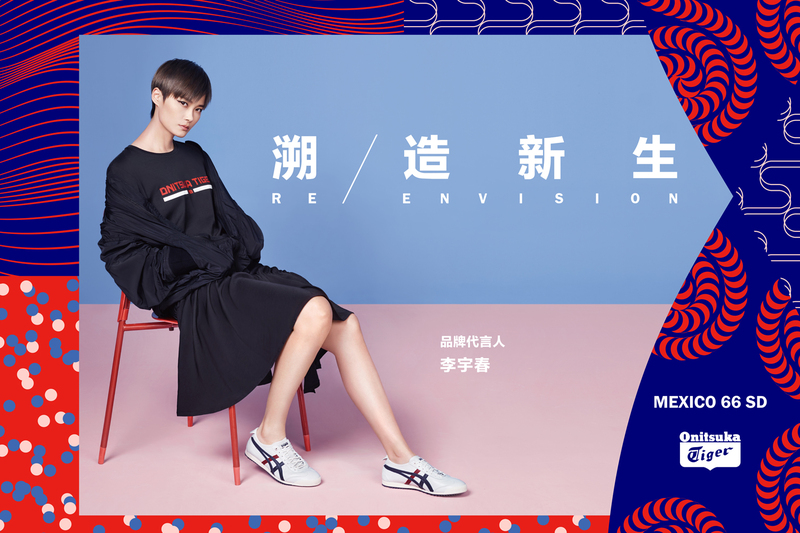 We created :45 and :15 second commercials for Puma featuring international supermodel and actress Liu Wen. 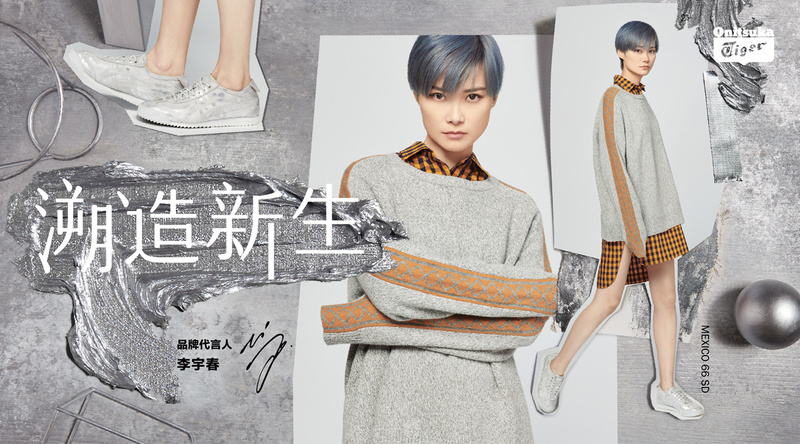 The film was part of the launch of Liu Wen’s brand ambassadorship for Puma in Asia. 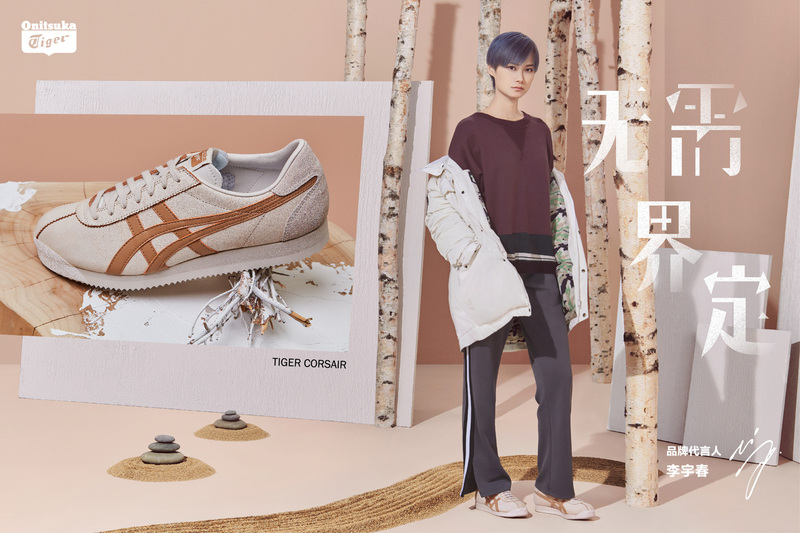 While treading in her Ignite Disc footwear, the spot tells the story of Liu Wen’s everyday “Turn It On” moments and gives us an inside look at the rigorous training and running routines required to maintain her world-class runway glamour. 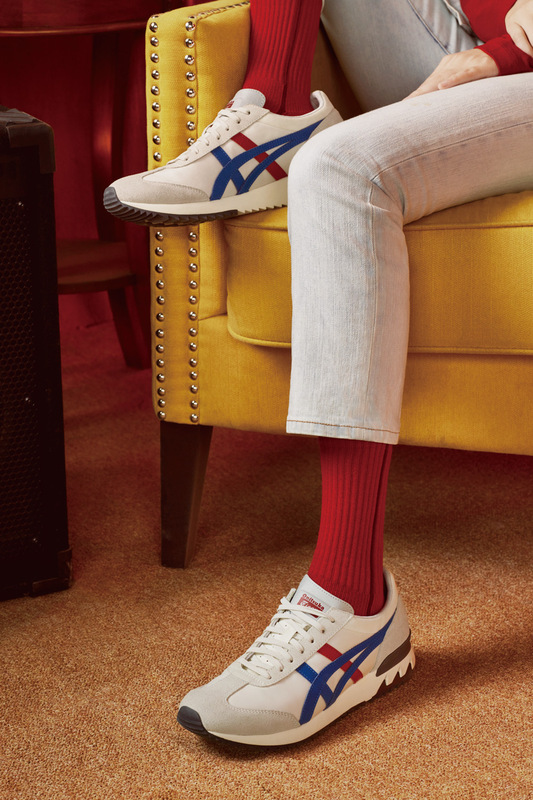 Forever Faster! 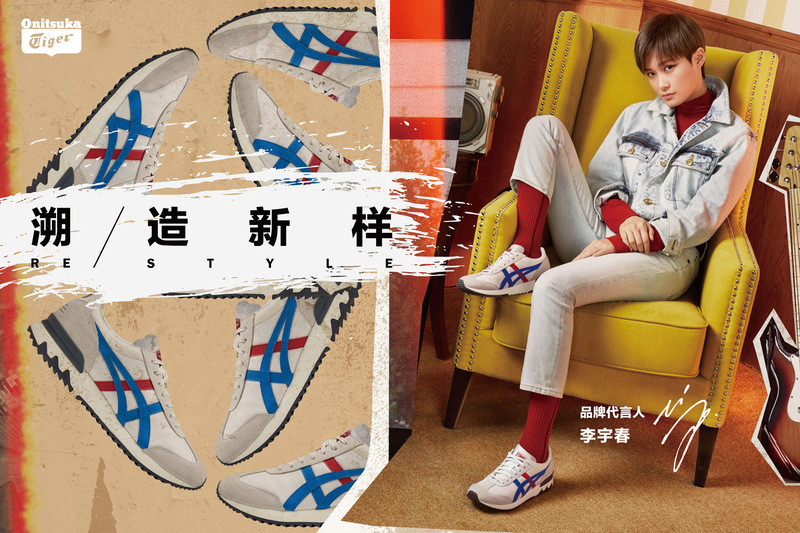 我们为Puma品牌创作了45秒版和15秒版的短片以呈现国际超模女星刘雯的真实风范，该片也完美揭开了刘雯成为其品牌最新亚洲代言人的序幕。作品讲述了刘雯在其日常生活中脚踩Ignite Disc跑鞋的“Turn It On”时刻，并揭示了世界级超模为保持其在梯台上的完美状态是如何在背后严格坚持训练及常规运动的。Forever Faster! 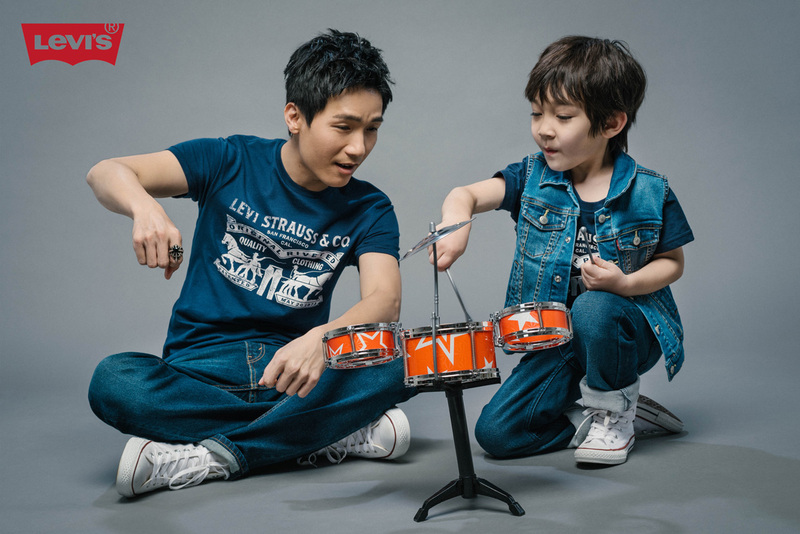 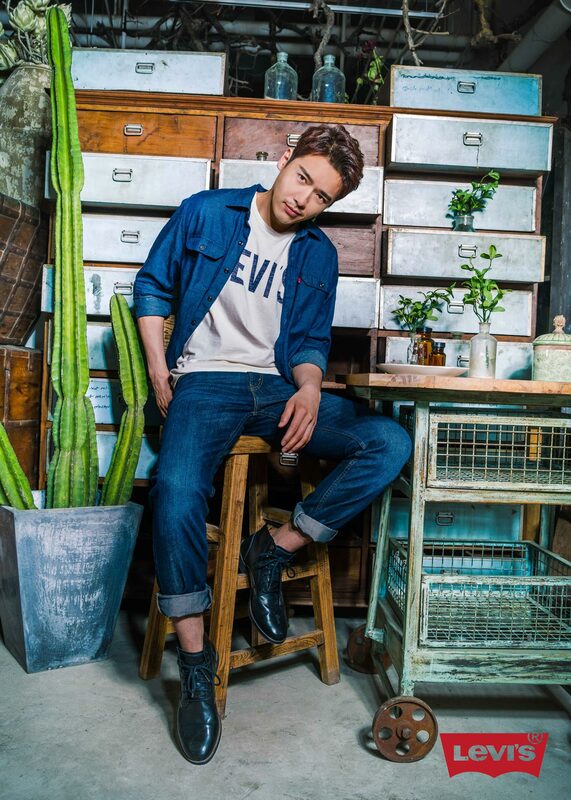 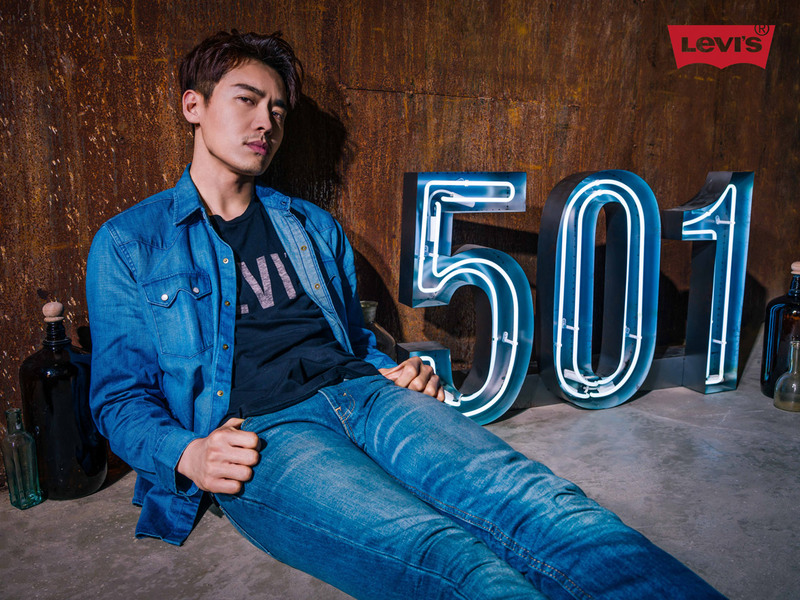 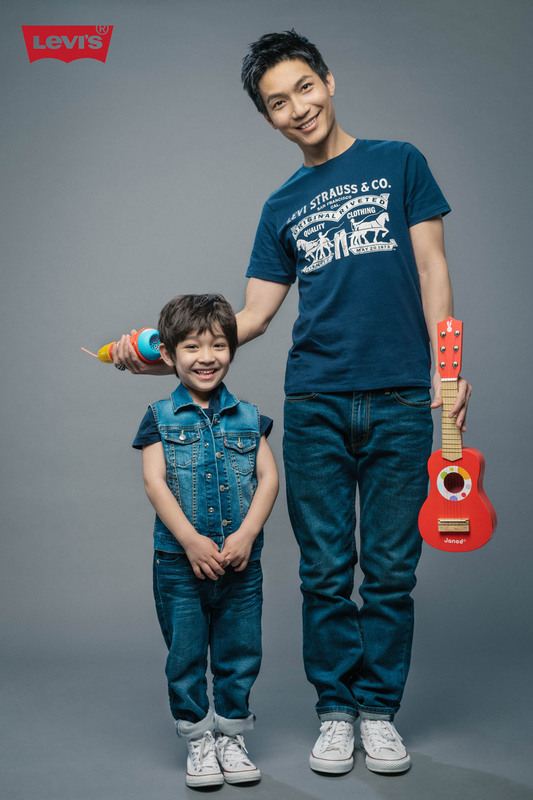 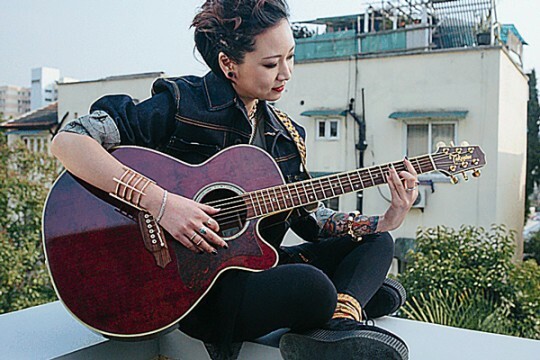 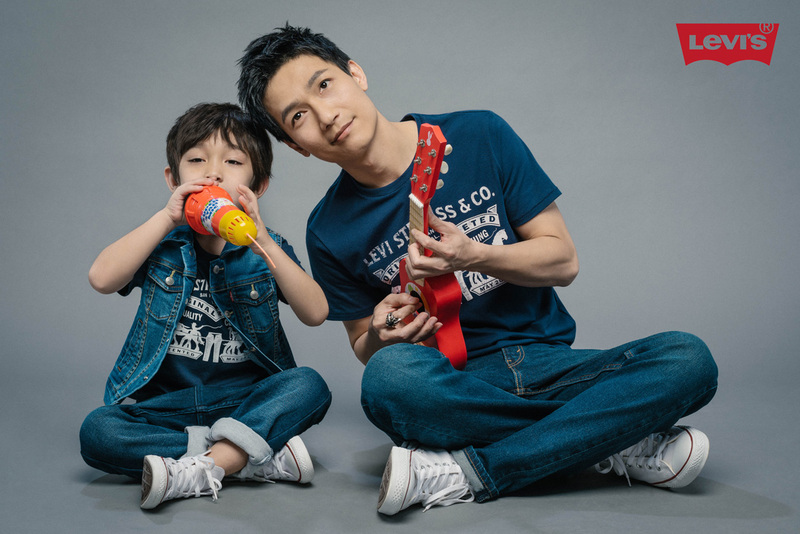 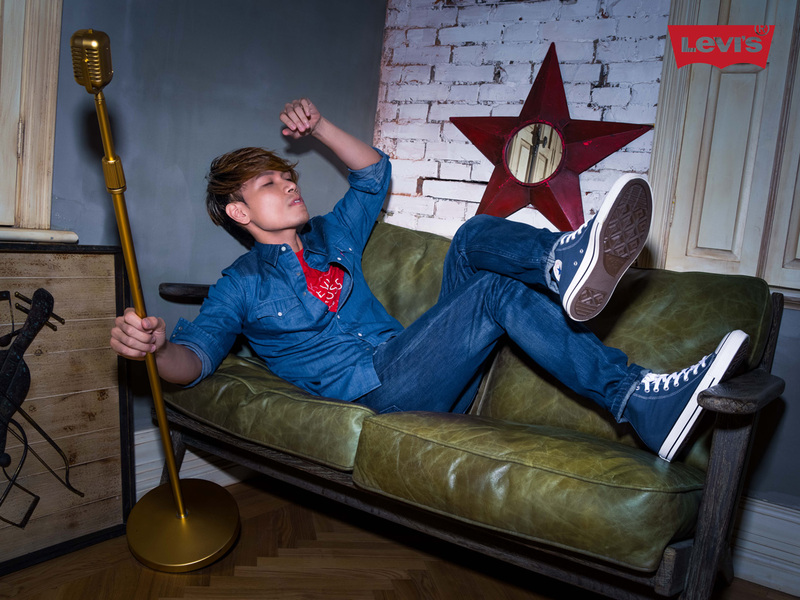 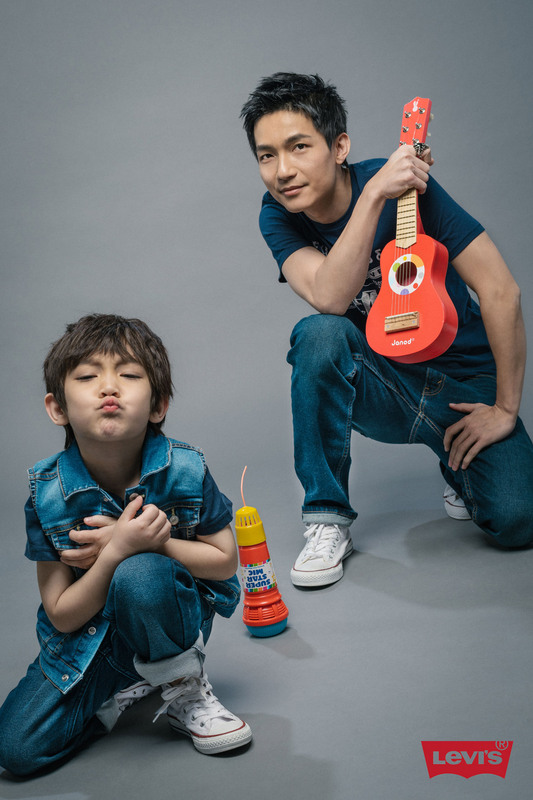 We created a digital campaign for Levi’s featuring singer / songwriter Chen Chusheng and his son. 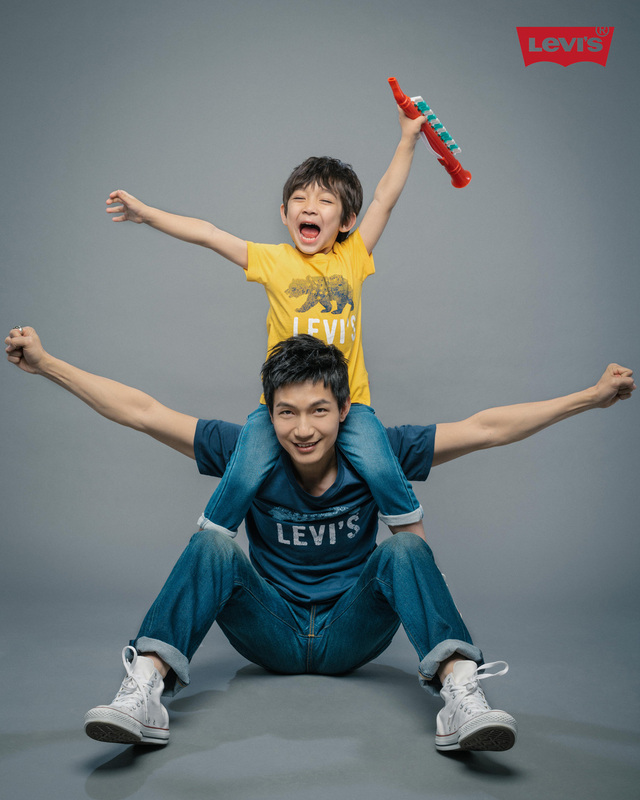 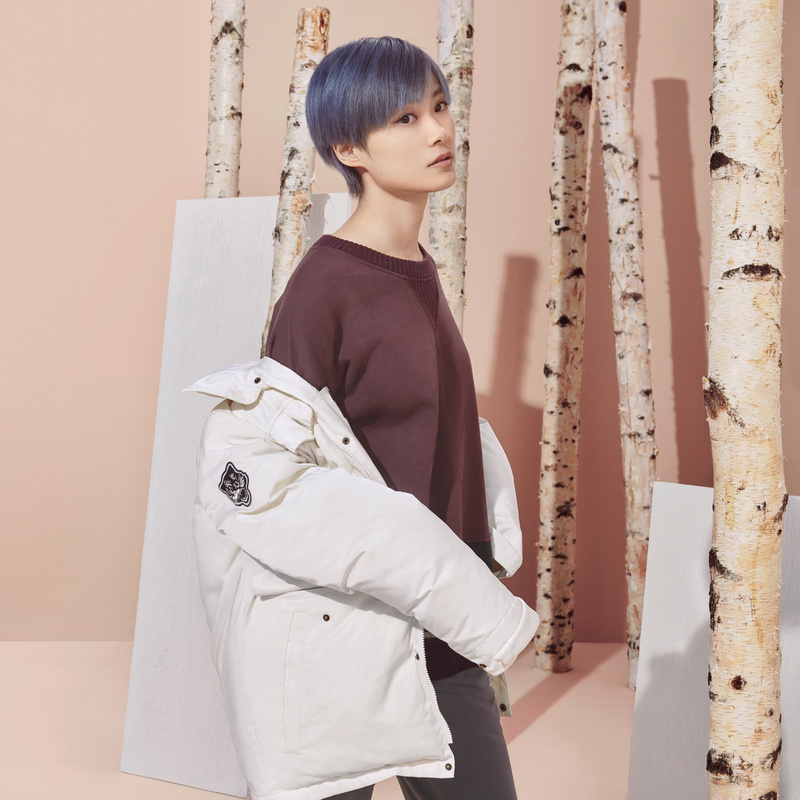 The campaign helped launch Levi’s new online children’s store on e-commerce platform T-Mall via the promotion of a seasonal line of products designed for father-and-son wear. 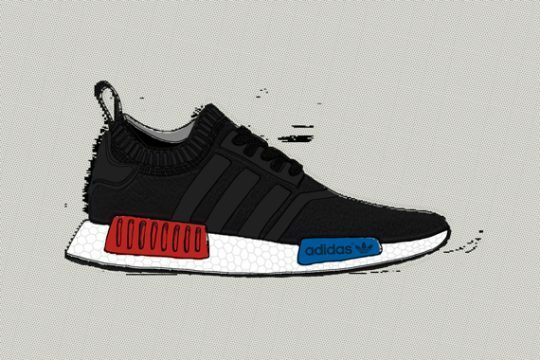 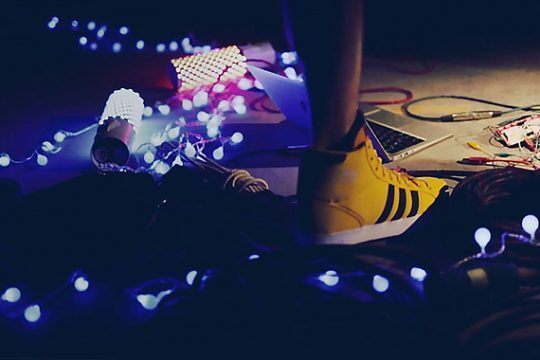 We created :30 and :15 second campaign spots for adidas Originals’ ZX Flux collection. 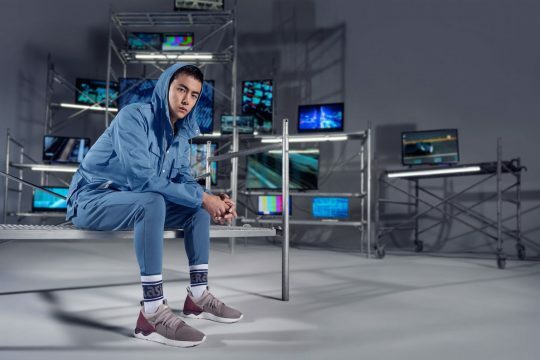 The spots tell a visual story of infinite possibilities and limitless future, positioning ZX Flux footwear as the essence of modernity and the modern look. 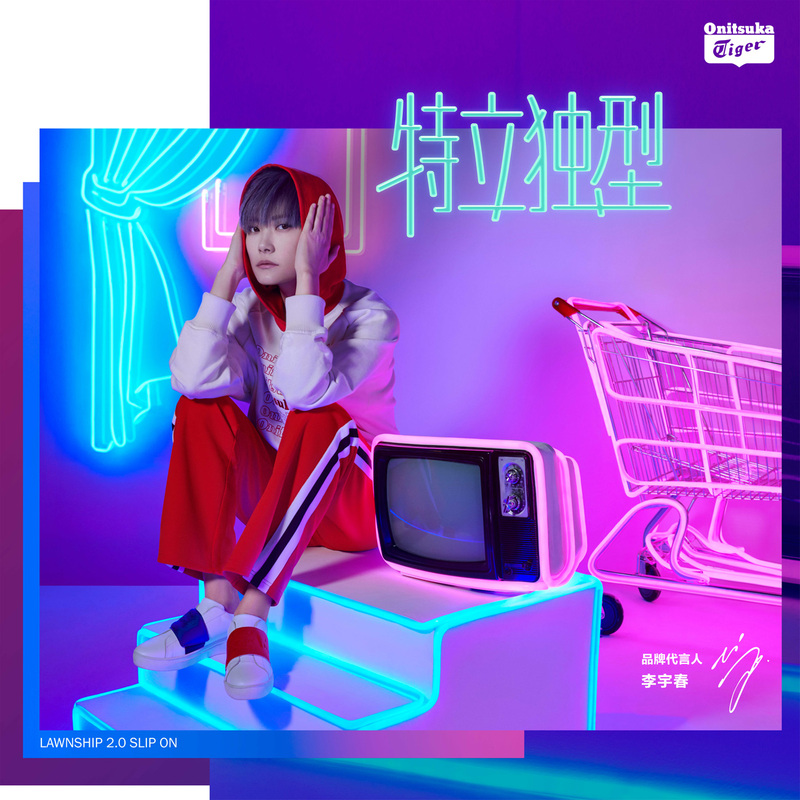 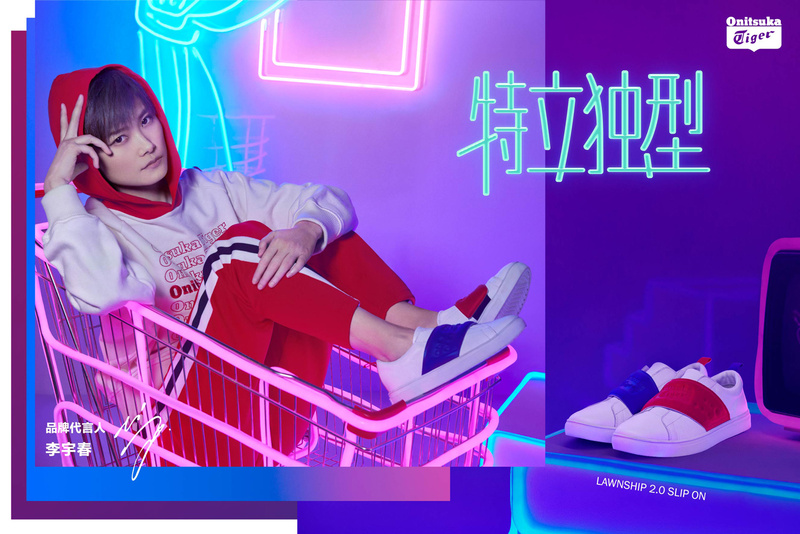 The spots feature celebrity brand ambassadors Deng Chao, Eason Chan, Wu Yifan, and Fan Bingbing and were leveraged digitally, in-store, and throughout the Beijing / Shanghai / Guangzhou metro. 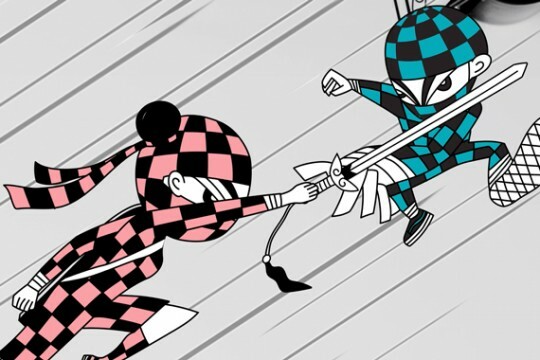 The Metro placement was as a stop-motion execution that interacts with viewers as a result of the train’s forward motion. 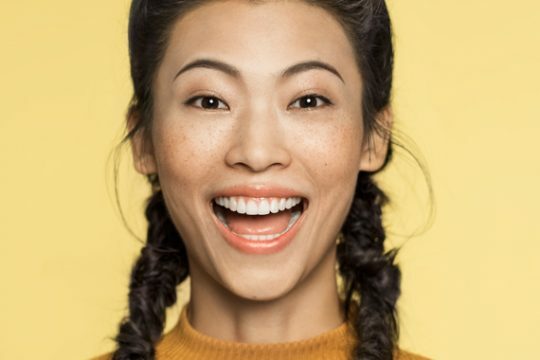 The video below shows the final result.